We are called to be witnesses in our home area – where we live and where our church is located. We cannot overlook those all around us! 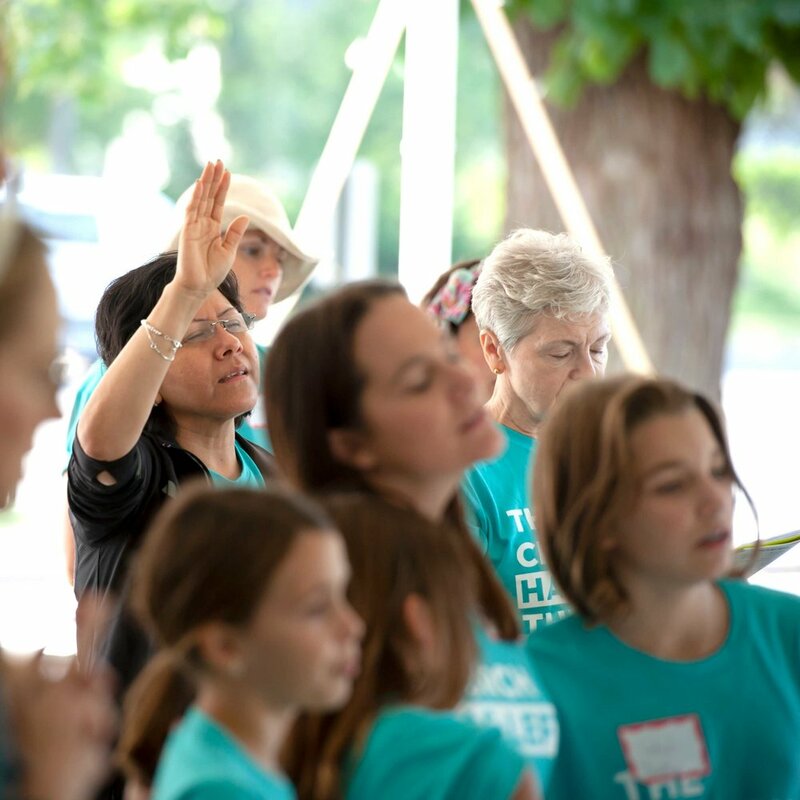 Every person in our congregation, can participate in local outreach: doing service projects, random acts of kindness, packing meals, praying for people and sharing the Gospel. Donations to Kingdom Builders are used to support this mission and all the related costs (t-shirts, bibles, wristbands, food, outreach supplies, equipment, etc.). Immigrant Hope-Bloomington has helped immigrants from 20 different countries; their clients have received 4 green cards; 3 individuals are now US citizens (one is an Evergreen member! ); and many more applications are in-process. Kingdom-Builders helps provide these services at nominal fees. At Bloomington and Lakeville, we want to grow in supporting TreeHouse’s vision of reaching every at-risk teen so they are loved, feel hope and realize life transformation. TreeHouse seeks to bring living hope to hurting youth and families through programs, mentoring and a safe environment. Even though we are by and large a frugal and practical congregation, we believe the Lord wants us to invest in updating our building so it provides a positive experience that will encourage new people to come back and get to know our Heavenly Father as a result. We will continue to love and serve the partnerships that God has developed over the years (Southgate, Sonshine Kidz, Sunny Acres). We believe God wants us to become churches that place ourselves within direct physical proximity of the hurting, broken, oppressed, poor, orphaned, fatherless and spiritually thirsty.